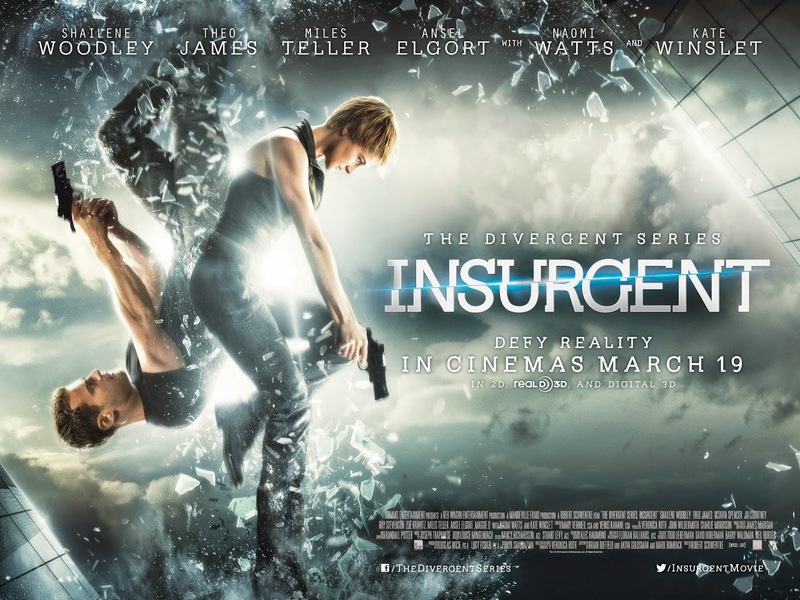 WIN- €100 Boohoo Voucher With Insurgent The Movie! Insurgent, the sequel to the hit movie and best selling book Divergent, opens in Irish cinemas on March 19th and to celebrate I've got a €100 voucher for online fashion retailer, Boohoo, to giveaway! The Divergent trilogy by Veronica Roth is on of my favouite book series', and not only did I write a review of the first book years ago here, but I also met the author too! Insurgent raises the stakes for main character Tris as she searches for allies and answers in the ruins of a dystopian Chicago. Tris (Shailene Woodley), Four (Theo James) and Caleb (Ansel Elgort) are being hunted by Jeanine Matthews (Kate Winslet). Together they must defeat the power hungry Erudite elite. Although Tris is haunted by her past, she is desperate to protect the ones she loves, including the handsome and kind Four. Boohoo (as I'm sure you've noticed by now) is one of my favourite fashion retailers and I'm delighted to have this €100 voucher to give away. To enter, follow the instructions below! 4. Answer this question: Who plays the lead character Tris? 5.BONUS ENTRY- Follow me on Bloglovin' or Instagram! Leave your answer in the comments below, as well your name, email address and twitter/instagram account name. The competition will close on Friday 13th March- good luck! Followed on everything. Thanks for the giveaway!